We welcomed a small number of new ISP students to our school this year. They are from China, Mexico, Japan and Korea. 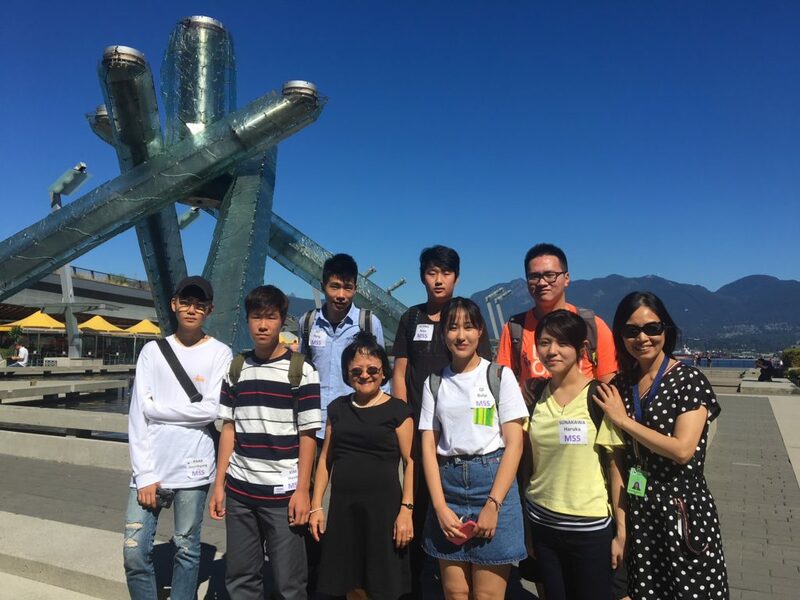 In the first week of September, we visited Vancouver in a school organized field trip.